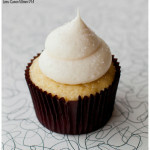 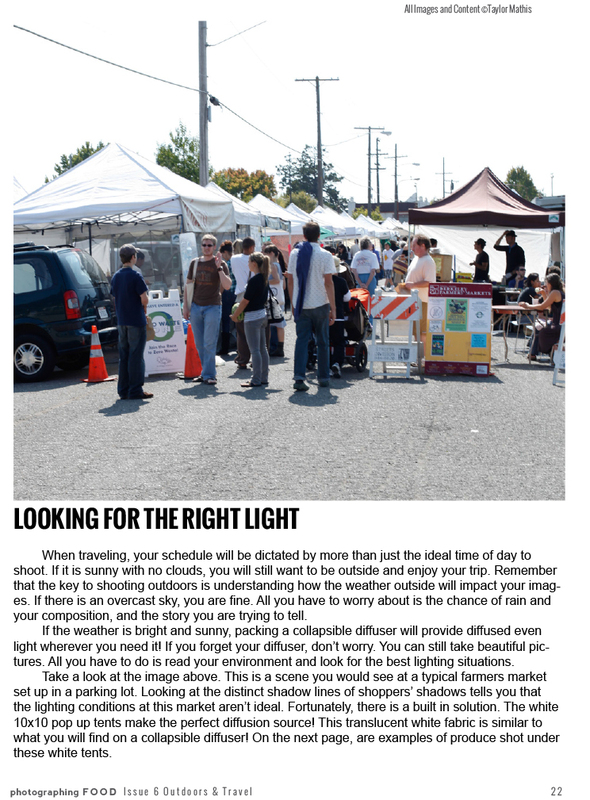 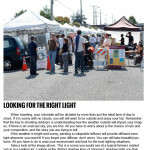 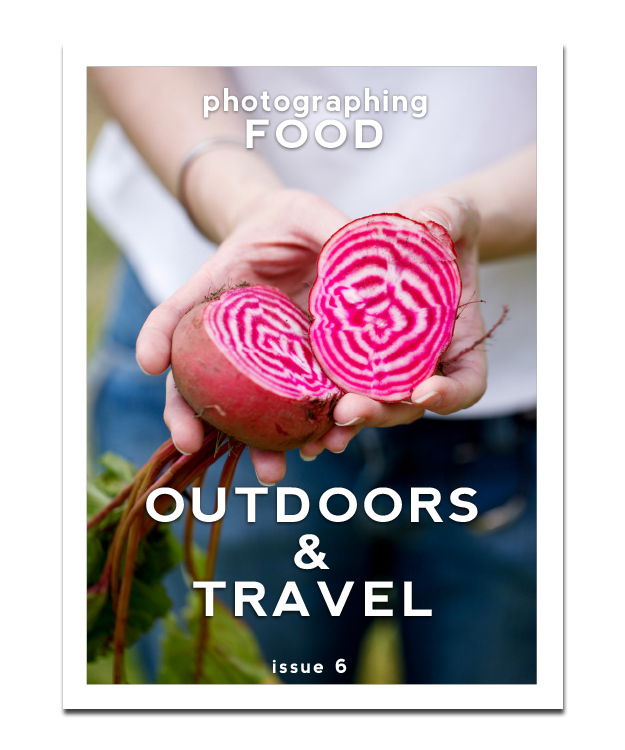 Issue 6 of photographing FOOD! 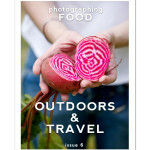 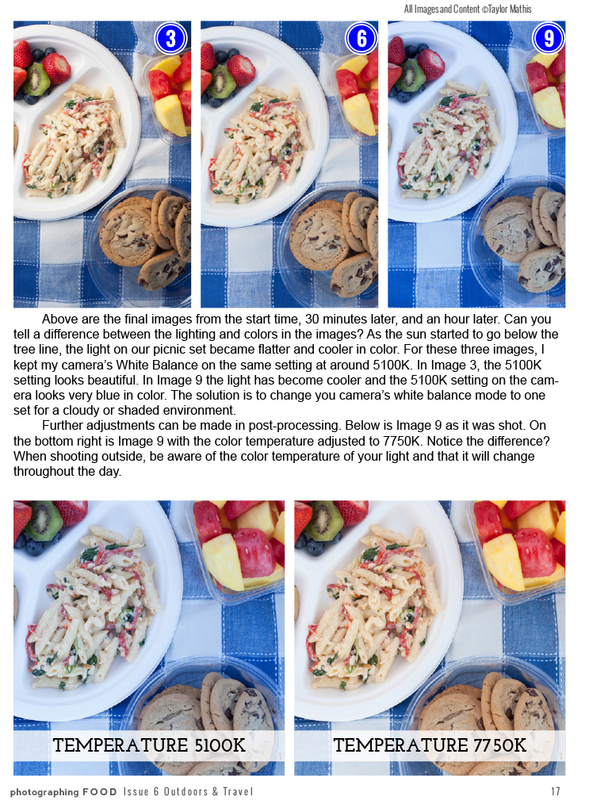 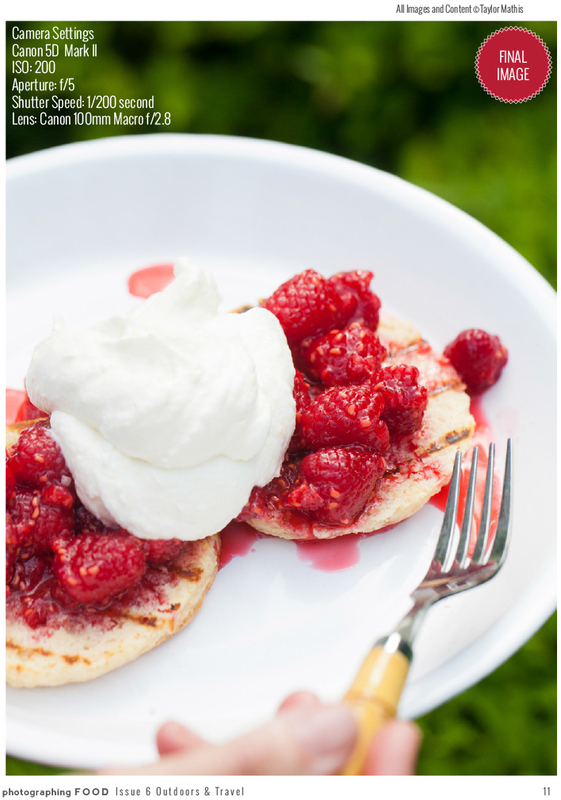 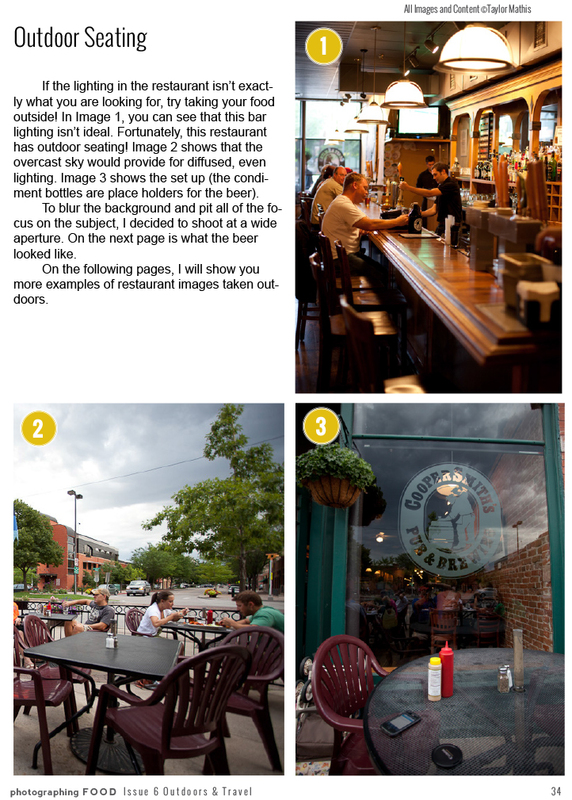 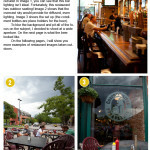 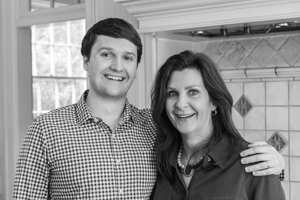 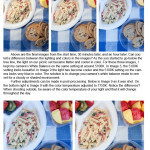 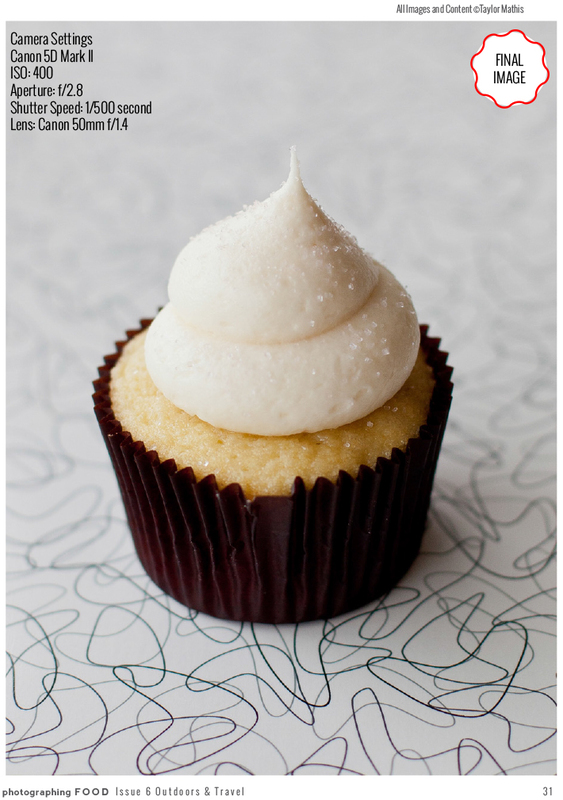 You are here: Home / Uncategorized / Issue 6 of photographing FOOD! 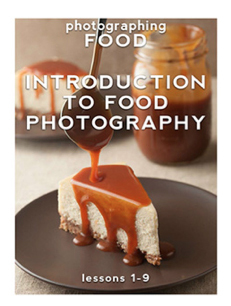 For those of you who are interested in food photography, Issue 6 of photographing FOOD is now available!